Sales managers in the media space are faced with the challenge of hiring sellers who sell integrated solutions. No longer is hiring a one trick pony—a master negotiator who secures large shares of available opportunities—the recruitment and selection gold standard. Hiring great negotiators who can also develop business by selling integrated solutions is now standard operating procedure. Why is hiring integrated sellers important? In the media space, revenue is declining from traditional streams like national and local agencies. To remain viable, media properties need to expand their revenue streams to include other sources like digital and non-traditional revenue (NTR) like events, cause marketing campaigns, and sponsorships. Additionally, integrated solutions tend to be better-aligned with the consumer buying process, so they deliver greater return on investment for advertisers. Integrated sellers have the ability to proactively uncover and understand customer needs and sell customized solutions using a wide variety of products (commercial inventory, digital assets, events and NTR opportunities). 1. Hire the whole person by evaluating innate talents, learned skills and work experience. 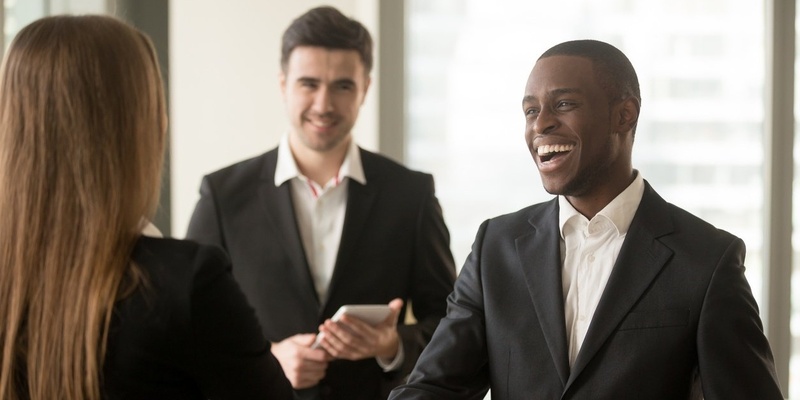 Managers might be tempted by shiny parts of a resume where a candidate has great experience, but might be lacking in specific talents necessary to fill the role needed. Ensure you are thoroughly evaluating each of these areas, and not overlooking one area while giving more weight to another area because it looks great on paper. Take the time to dig deeper, evaluate, and ensure you look at everything that's necessary to be a successful integrated salesperson. 2. Define required talents and evaluate them during the selection process using a statistically reliable talent assessment. Effective at the needs analysis process; seeks to understand the “why” behind the problem. Avoids the cookie cutter approach and builds customized solutions. Enjoys both satisfying the client and getting paid for the sale. Uses intuition and experience to always meet the client’s needs. Uses product expertise to satisfy unique client needs and deliver ROI. Tailors solutions to maximize client satisfaction. 3. 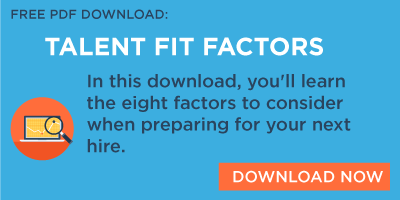 Involve the Digital Sales Manager (DSM) in the interview (selection) process. It tells the candidate that digital sales are important to the organization. It allows the digital sales manager to add insight into the selection process. Additional eyes and ears in the selection process usually have a positive impact on the selection. 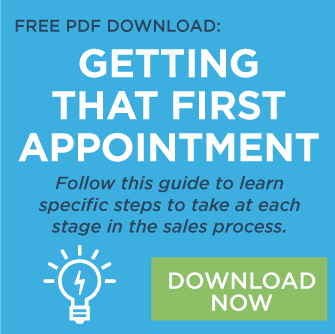 Listen for their role in the process—ask the candidate to take you through the sales process from finding the prospect, to completing the sale, to results for the client. Things to listen for: specific details on the client, their challenge, the solution they developed, and the type of results that they achieved for the client and how they were measured. Hopefully, the candidate can talk about additional digital sales. If not, this might be a problem. What is your personal philosophy on how traditional media and digital media best integrate? Listen for comments that allude to the customer journey—how they are using multiple media, and how traditional and digital media need to work in concert to promote each other and deliver results. 4. Look for proof of work and success. Ask the candidate to create a mock proposal for an idea you come up with by looking at station website(s). This will illustrate many things early on regarding their presentation skills, creativity, if they focus on an integrated solution, and their ability to position information clearly and concisely as they would need to for clients. A qualified candidate should ask a few follow-up questions to your request, much like a great seller would do a great needs analysis. Ask to show you proposals—perhaps review the proposals the candidate used in the “best digital sale” discussed in the DSM interview. 5. Evaluate the candidate’s skill set and experience to validate the items listed on a resume. People decisions are the most important decisions a manager makes. They define the performance capacity of the organization.